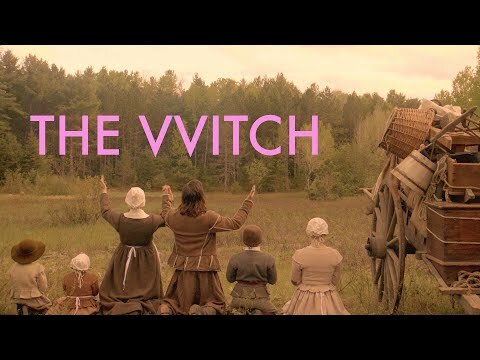 What If Wes Anderson Directed The Witch? Wholly unique and totally unnerving, The Witch is one of the best horror movies of 2016 (maybe eve one of the year's best films), and a great showcase for what fledgling director Robert Egger’s career has in store for us. But what if another director tackled this tale of isolation and religious faith, say a certain Arch Duke of Whimsy? Yes, it’s another Wes Anderson parody video, but the guys over at Cinefix have really hit it out of the park with this one, employing many of Anderson’s well known traits, from lively music to pastel hues, to transform The Witch into a pretty convincing comedy about a dysfunctional family trying to start a new life for themselves. Check it out for yourself below. The Movie Bit: What If Wes Anderson Directed The Witch?